One of these teams will have a huge swing in momentum when the Ducks host the Predators in Game 5 of their best-of-seven series, which shifts back to the Honda Center in Anaheim on Saturday. The road team has won each game in this series thus far. 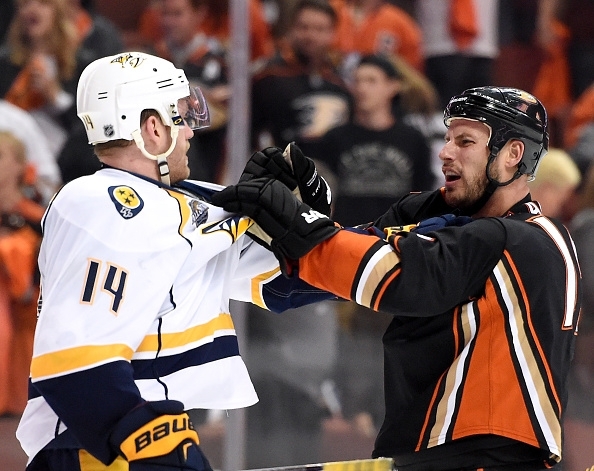 Nashville handed Anaheim a pair of 3-2 losses in Games 1 and 2 at the Honda Center. 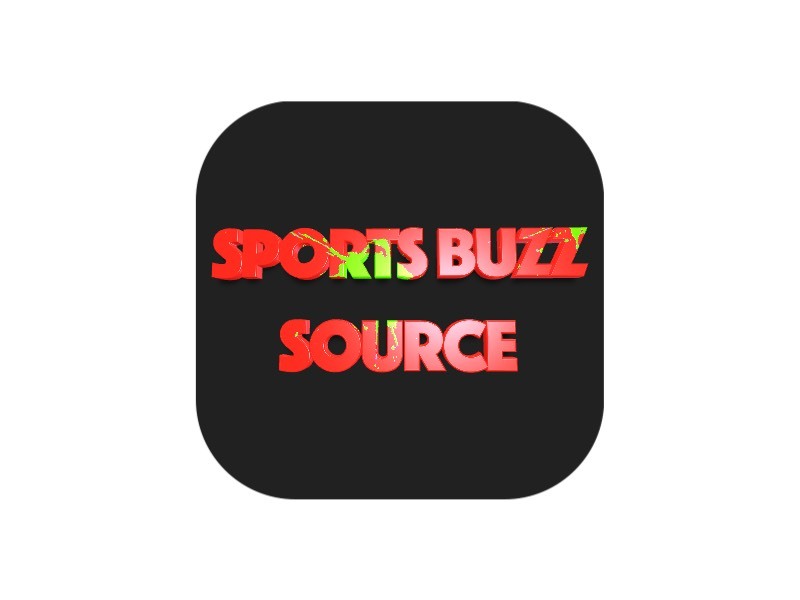 When the series shifted to the Bridgestone Arena, the Ducks toppled the Predators, 3-0, in Game 3 and followed it up with a 4-1 triumph in Game 4 on Thursday. Ryan Getzlaf found the twine for his second goal of the playoffs to get the scoring started in Game 4. After Mike Fisher (1) found the back of the net for the Predators to tie the game up, the Ducks scored three unanswered goals. Nate Thompson, Jamie McGinn and Andrew Cogliano each notched their second tallies of the series for Anaheim in the win. Cogliano has a team-best four points for the Ducks in this series. Frederick Andersen stopped 30 of the 31 shots he faced en route to his second straight victory in between the pipes for Anaheim in Game 4, while Pekka Rinne allowed four goals on 25 shots. Venue: Honda Center, Anaheim, Calif.
Will the trend of the road team winning every game continue in Game 5 of this series?